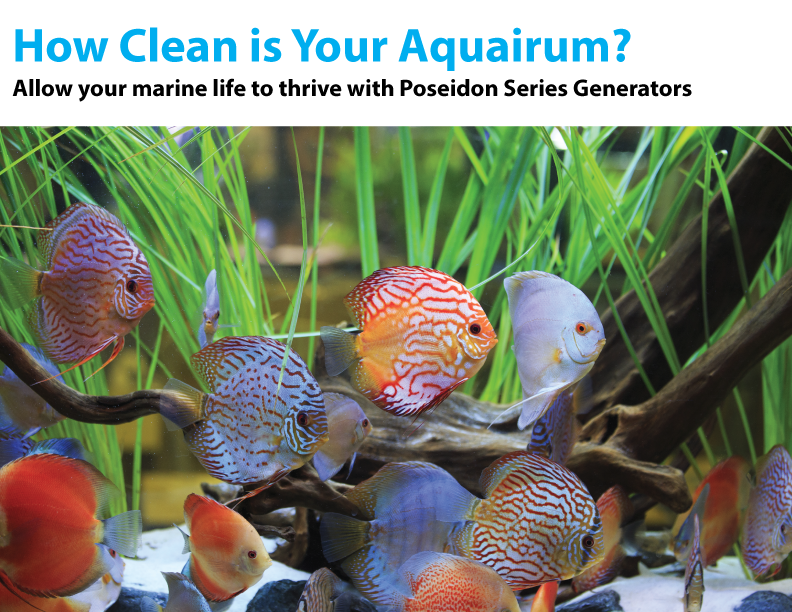 We are the global leader in applied ozone technology. Contact one of our experts to help you find the right product for your application. For questions or more information on our products and services contact us today. 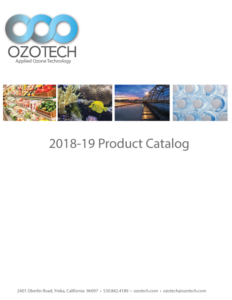 Interested in becoming an authorized Ozotech distributor and growing your business? Find out how! 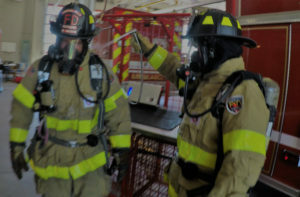 Gross decontamination commonly refers to actions taken at the fire scene to remove as much soil and contamination as possible without taking the clothing apart and cleaning it in a machine. There are differences of opinion and practice whether this also includes taking the clothing out of service for continued or more advanced cleaning. See how Darley and Ozotech are working together to keep first responders safe.